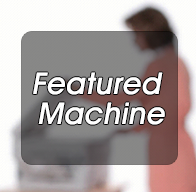 Milwaukee Office Products, Inc., sells equipment for all your office needs. 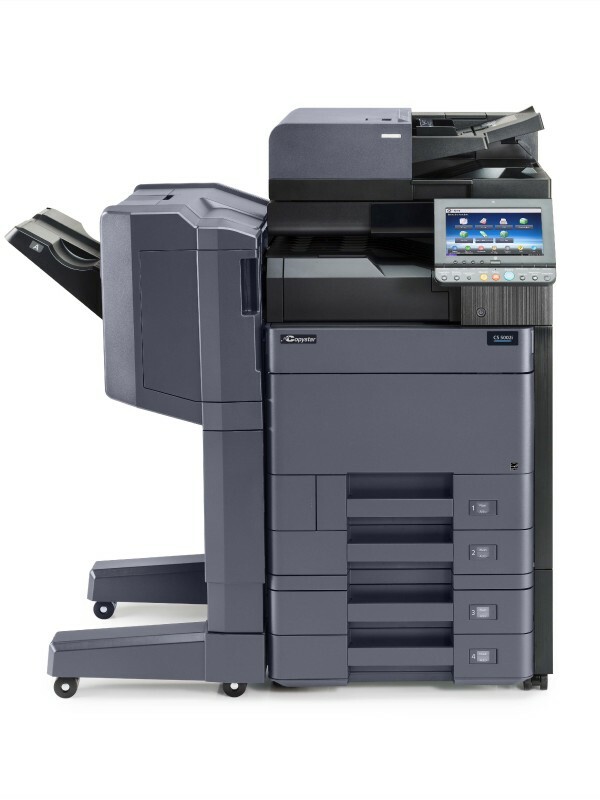 Our primary focus is multifunctional products, printers, document management products and managed print services. We are able to provide products to companies from a small one-person office to multi location organizations. Our service technicians are factory certified professionals that provide support to keep your equipment operating smoothly. Our factory trained technicians respond quickly, to your important repair and service calls. Our excellent service department, along with our dependable product lines, provides our customers with very minimal downtime. Our service department receives full support from our manufacturers. 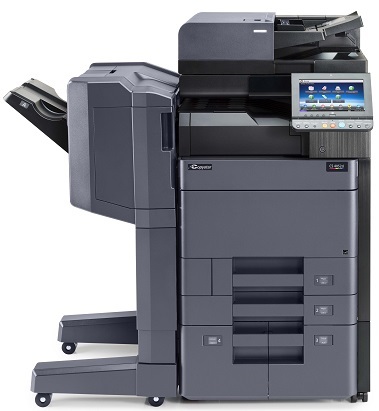 The Copystar line of multifunctional products is innovative and highly reliable. This line of products is highly regarded in our industry and has won many industry awards, from such companies as BERTL, BLI and Betters Buys for Businesses. 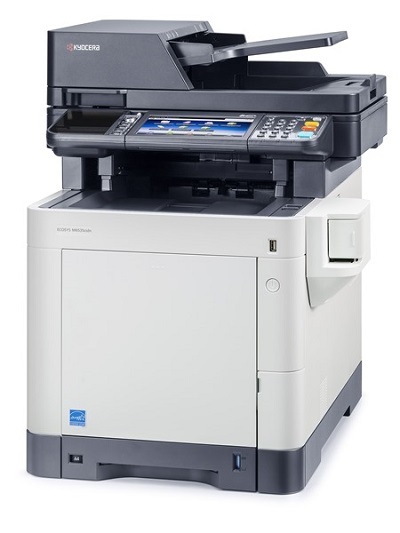 The Copystar product line provides the longest lasting printer and copier consumables such as drums and toner, providing your organization with the lowest total cost of ownership. Milwaukee Office Products Inc, has the most competitive maintenance agreements, cost-per-copy plans and hourly labor rates. 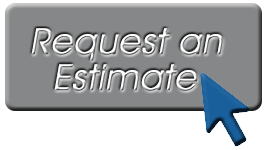 Click to receive an estimate of repair. 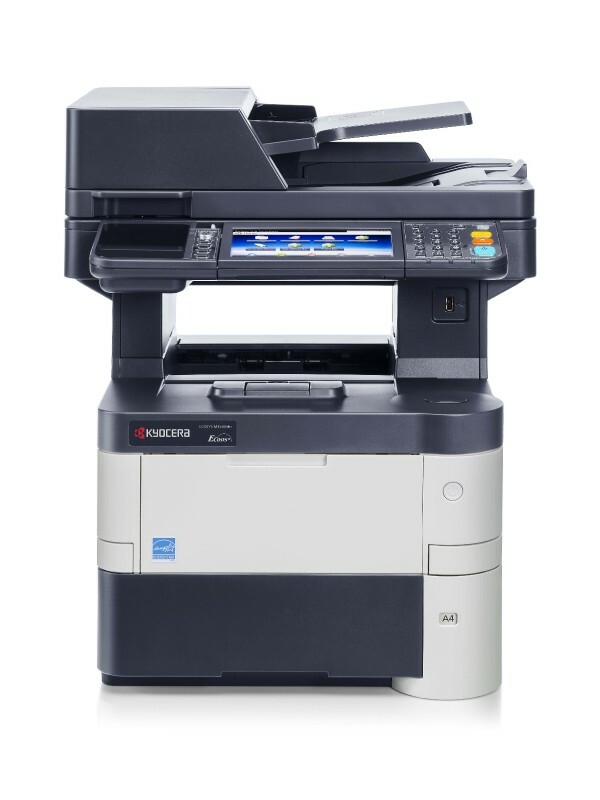 Copystar offers Apple Airprint on its models?